 As a sleep consultant, I’m frequently asked about the sleep products I love most. And there are LOTS out them out there. Many promise a restful night “if you just buy this,” but their results are short-lived if at all. It’s so important to remember that any products that help lull, sooth, rock or sway your baby to sleep will all stop working in the long term. I always say “save your money are hire me!” But alas, many well-meaning friends and family members will continue to buy these sleep-assisting products—my advice? 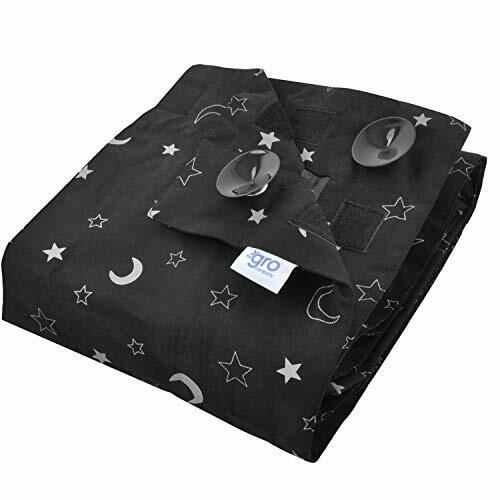 Take them back and buy these products that help the baby sleep better but allow your baby and child to sleep on their own unassisted by anything ‘outside’ themselves. And with the money you have left over, give me a call next! ***I am not a product safety expert. I do my best to make sure the products I suggest are safe. Please always do your own research and make sure the product meets your high standards! ALWAYS do your own research when it comes to swaddling. The American Academy of Pediatrics no longer considers swaddling safe, but many prominent physicians feel differently. I urge you to do your own research and come to your own conclusions. I swaddled both of my girls when they were newborns quite effectively, and it was a significant first step in learning to sleep on their own. Swaddling meant when went from every hour wake-ups to getting 3 hour stretches almost immediately. Start early! Yes, many clients will tell me their baby ‘hates’ it, but persistence pays off with beautiful, long stretches of sleep! 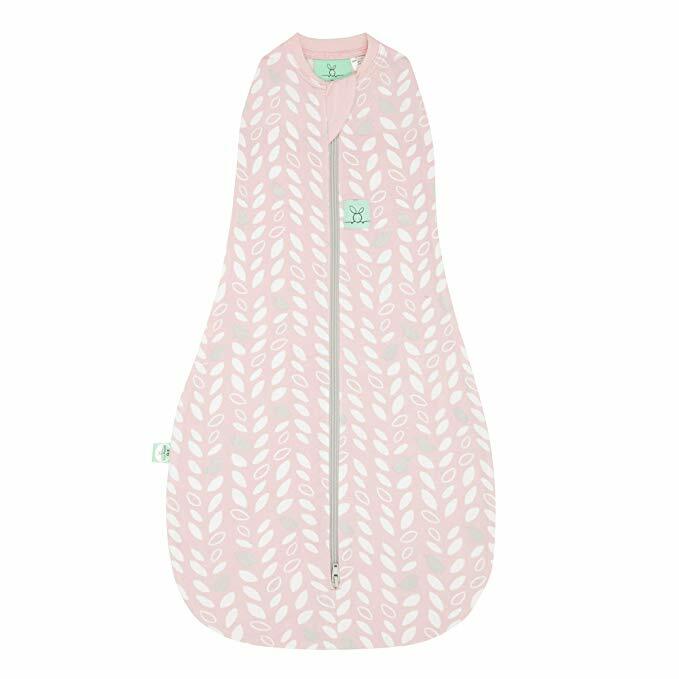 This swaddle is my favorite as it allows the baby to stretch and move within the swaddle while also allowing the cozy confined feeling of the womb. As always, never overdress your baby in a swaddle, and any baby who is rolling even a little should be unswaddled immediately. Truth be told, I love this product primarily as an ok-to-wake clock (more on that in below) this a KEY investment early on. 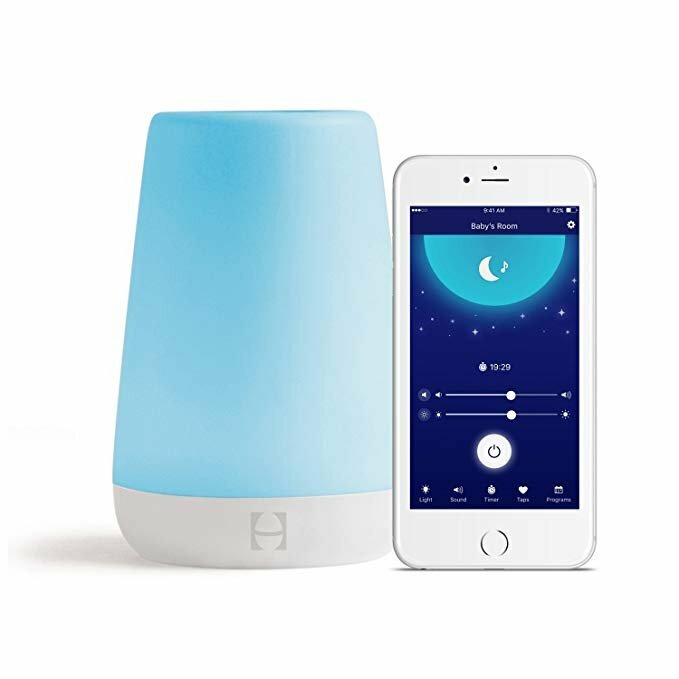 You can buy it now for calming white noise (and noise that keeps sounds and sound bangs out of babies room for restful sleep), but it also contains sleep safe night light so you can have light, see your baby and know it’s not disrupting your babies sleep. A quick note on light—you should never have BLUE or WHITE light in babies room overnight. It disrupts our natural sleep rhythms quite significantly). 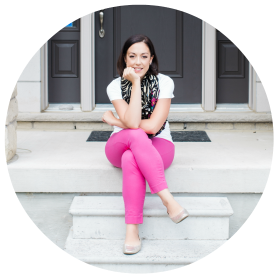 Toddler use for above: I can’t recommend this ok-to-wake feature for older babies, toddlers, and preschoolers MORE! You can produce the Hatch to have the lights come on at a reasonable hour for those babies who like to wake early (and even some older babies will ‘get’ this after a while of use).The hatch can be turned on/off from your phone using blue tooth technology which makes it easy to reward even the most stubborn little person. A MUST have. The pro bag is an awesome sleep sac. Why sleep sacs? 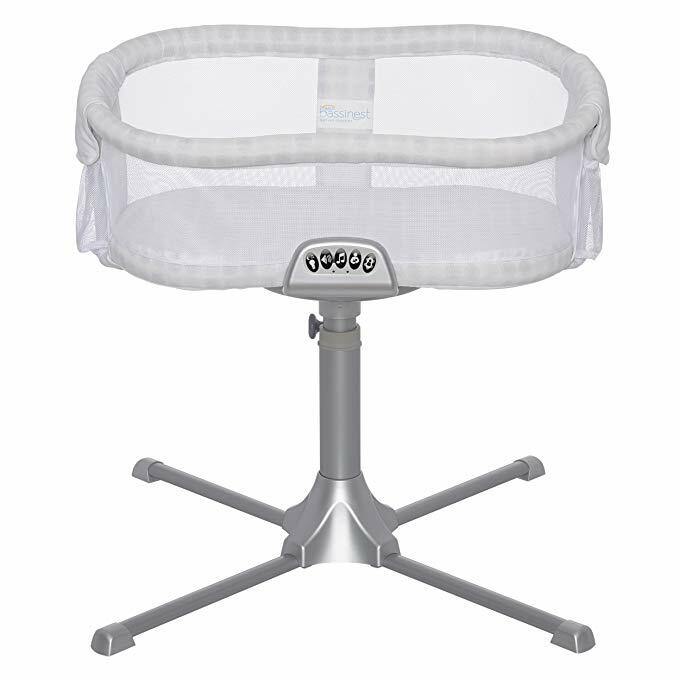 It allows your child to feel warm, cozy and comfy without a blanket. It also works as crib hopping insurance around 18MO when babies start to want to climb out of their crib. Start them in the sleep sac early and avoid the fights that come with introducing a new sleep item too late into toddlerhood. Obtain blackout conditions anywhere your travel! 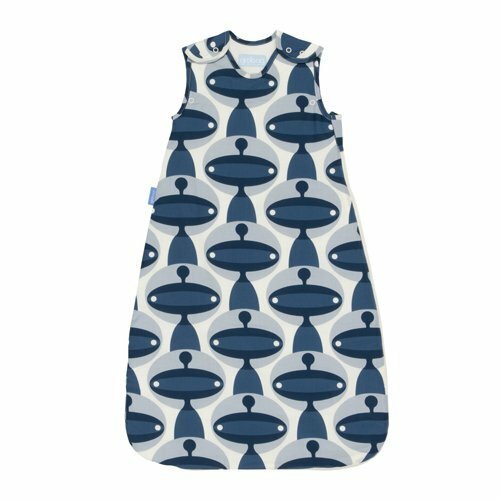 These are ideal for cottages, hotel rooms and wherever you need to put the baby down on the go! How I wish this existed when I had small babies and traveled. 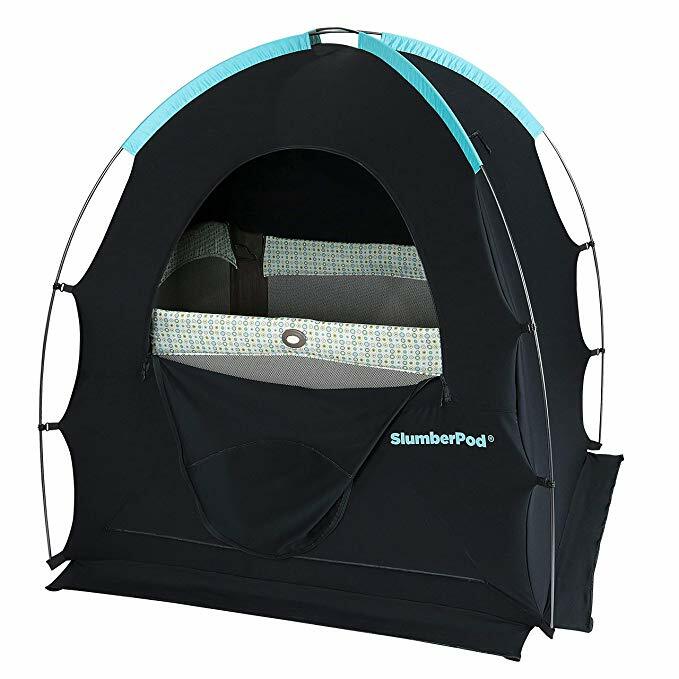 This is a portable crib tent that goes on top of a pack and play for blackout condition in any shared sleep space. I’ve slept in many hotels with my babies in bathrooms, but this may make your baby’s sleep experience a little less smelly! There you have it, folks! Remember that none of these products are magic cures, and will not solve all your sleep issues if your baby isn’t sleeping through the night on their own yet. They will, however, promote an already good sleeper to a GREAT sleeper.